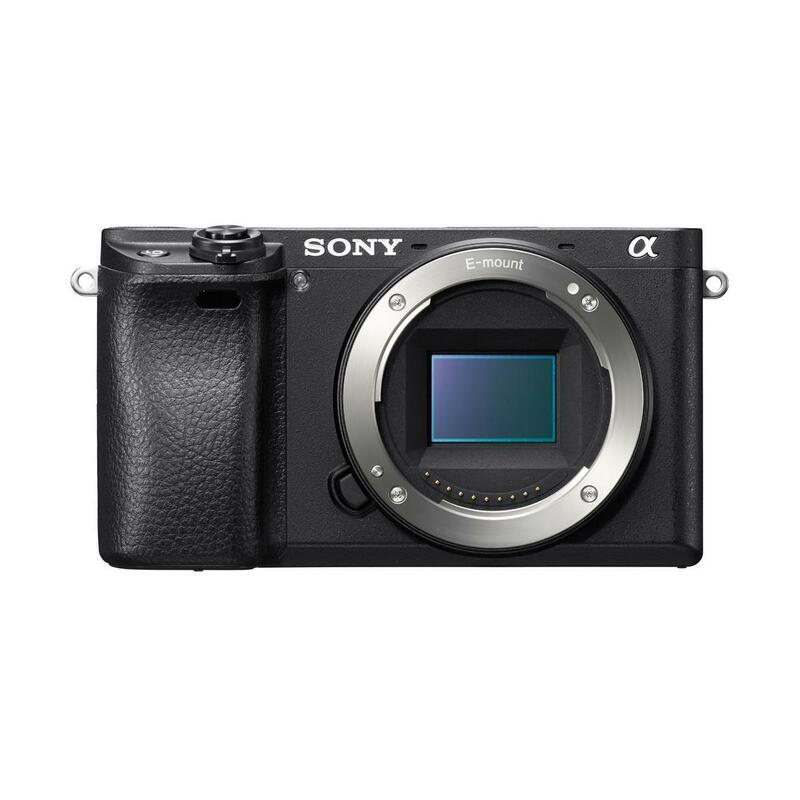 The Sony A6300 is the latest version of the mid-range mirrorless ILC camera system from Sony. This camera does not officially replace the Sony A6000 yet, and it appears that Sony is continuing production of the A6000 at the present. 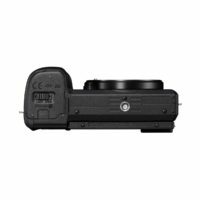 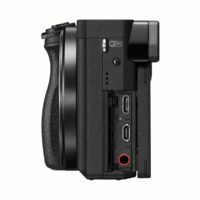 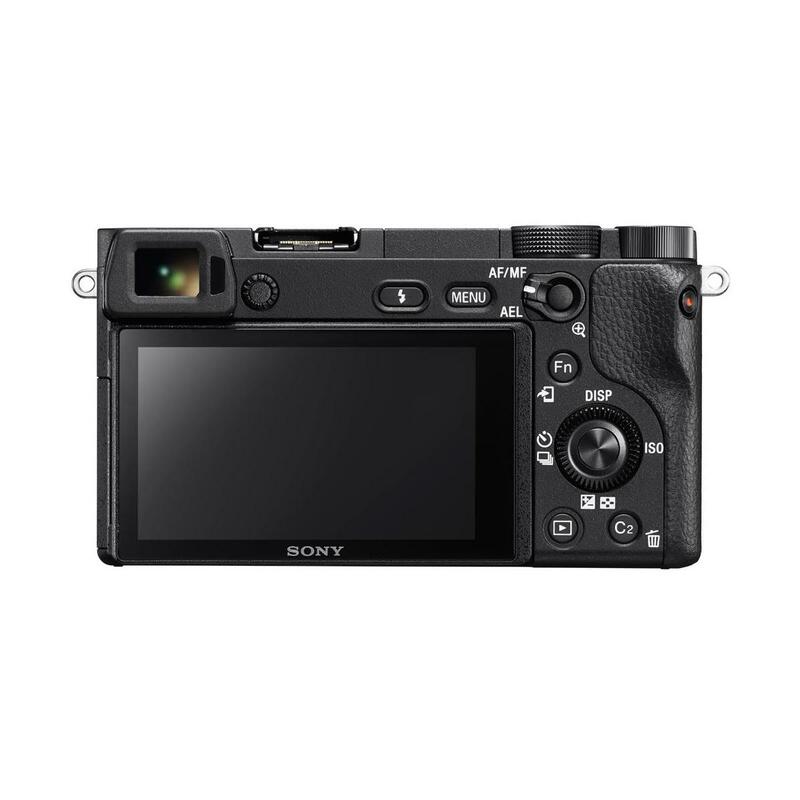 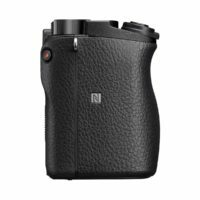 The A6300 may have the same 24mp resolution as it’s predecessor, but it is not the same sensor as Sony has updated the auto focus capabilities in th A6300. 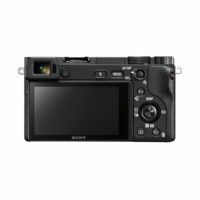 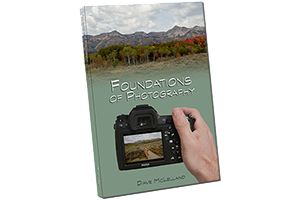 There are now 425 phase detect AF points and 179 contrast detection points in the A6300. Additionally, Sony has improved the build quality by using a magnesium alloy body that is weather sealed. 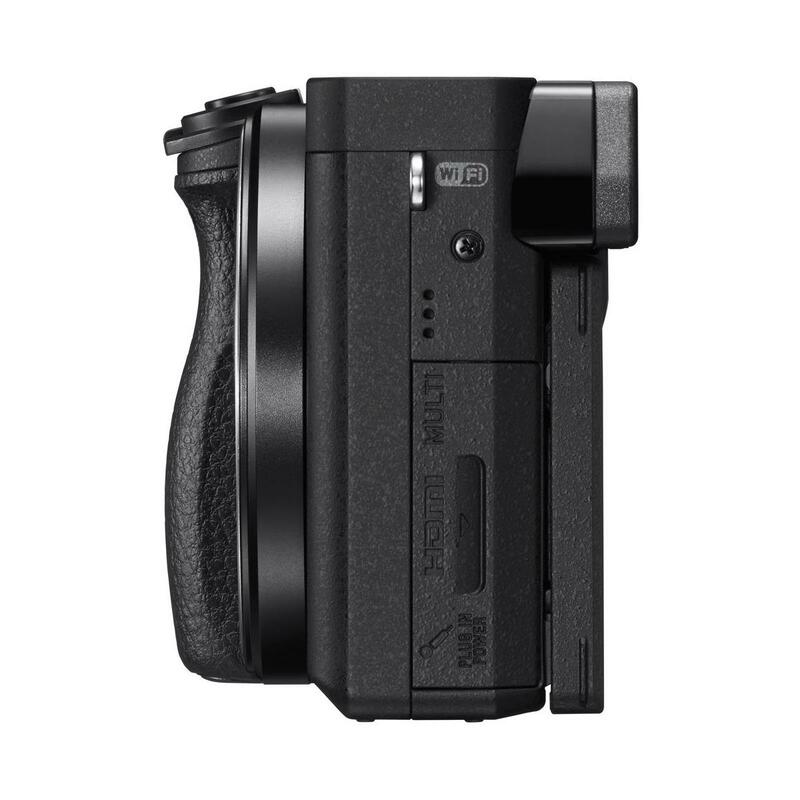 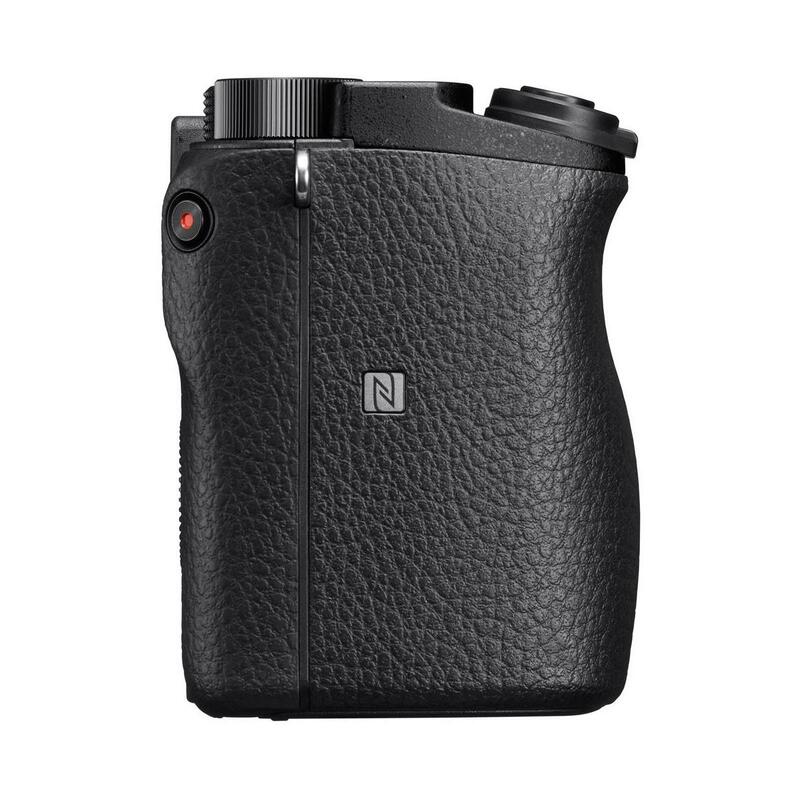 Sony has also brought back the higher resolution electronic viewfinder that was in the NEX6. 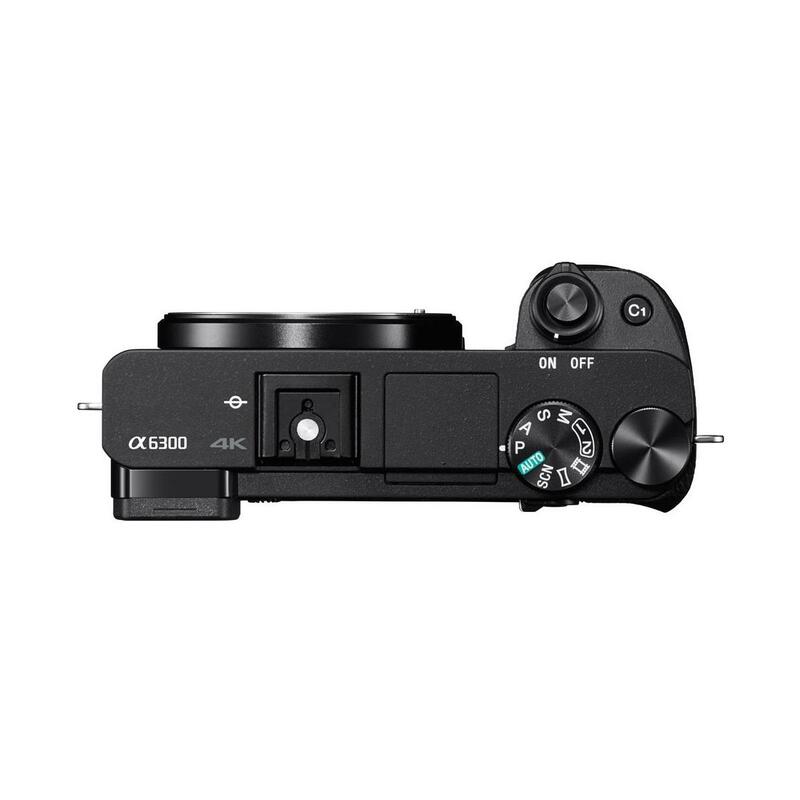 They have also added a dual axis level as well. 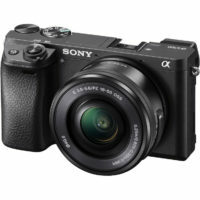 based on 182 user reviews online.